What constitutes shirk (polytheism) to Shias? Have you every heard Shia scholars warning agains the dangers of superstitions, exeggeration with Awliyah (i.e. saints, Imams) or Shirk? 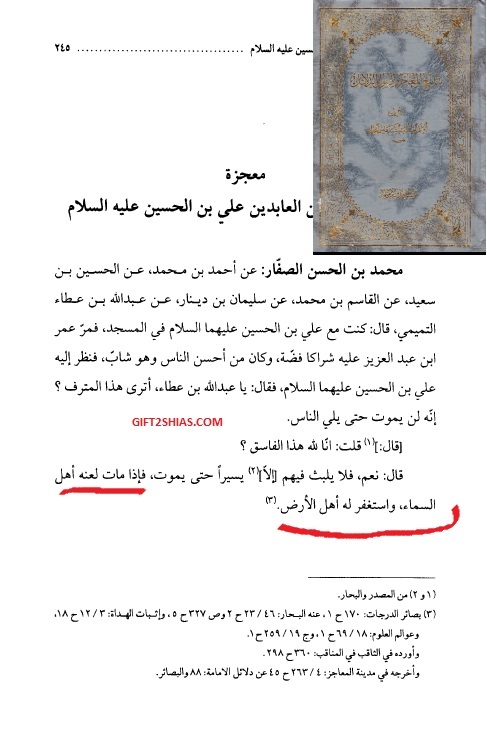 We not saying that you might find some lectures by more rational Shi’ites (who are closer to Sunnis) about these topics, however, the mainstream of the Imamites, their top Ayatullahs and preachers in the west constantly talk about everything in regards to the Ahl al-Bayt but the dangers of Shirk? The sheer thought of seeing the banner, video titled etc. by Shi’ites, warning against Shirk seems to abstract, in fact an oxymoron. Iraqi Twelver Shia soldier thanking his Persian looking deity (they are fooled to believe that is ‘Ali or Hussein or Abul-Fadhl etc.) by postrating to his image. Have you ever seen such forms of extremism in Sunnis, even in it’s most esoterical form i.e. Sufism? Images of ‘Omar, people prostating to him? Of course not, it’s not the nature of Sunnism, it’s the nature of Twelver Imamism (Shi’ism) where such practices naturally envolve due to the Ghuluww with the Ahl al-Bayt. Bismillah wa salatu wa salamu ala rasullulah. and Muhaqiq al-Hilli narrated in elevated form in last of “as-Sarair” till Muhammad ibn Eesa, which said: I wrote to him (obviously Imam) and asked him about nawaseeb, is there any need to examine any of them, after their testimony that they put Jibt (in accordance to them Abu Bakr) and Taghut (in accordance to them Umar) in the matters of superiority (upon Ali) and believe in their (two shaykhs) Imamate? And answer came: Who is upon this he is naseebe! and author – may his secret be purified – narrated in the book “al-Ilaal” – naseebe is the one who dislikes the mazhab of the Imamiya. (Jazairi says) – AND THERE IS NO DOUBT THAT MAJORITY OR (BETTER TO SAY) ALL (OF AHLESUNNAH) UPON FAITH OF NAWASEEB IN THESE TWO MEANINGS. AND NUMEROUS (TAWATUR) REPORTS AND AGREED OPINION (OF SHIAS) THAT NAWASEEB ARE DISBELIEVERS IN THIS WORLD AND HEREAFTER. 1) All ahlesunnah agreed that shaykhan were best people in this nation, better than Ali. Due to this faith only, we are disbelievers in the eyes of shias. 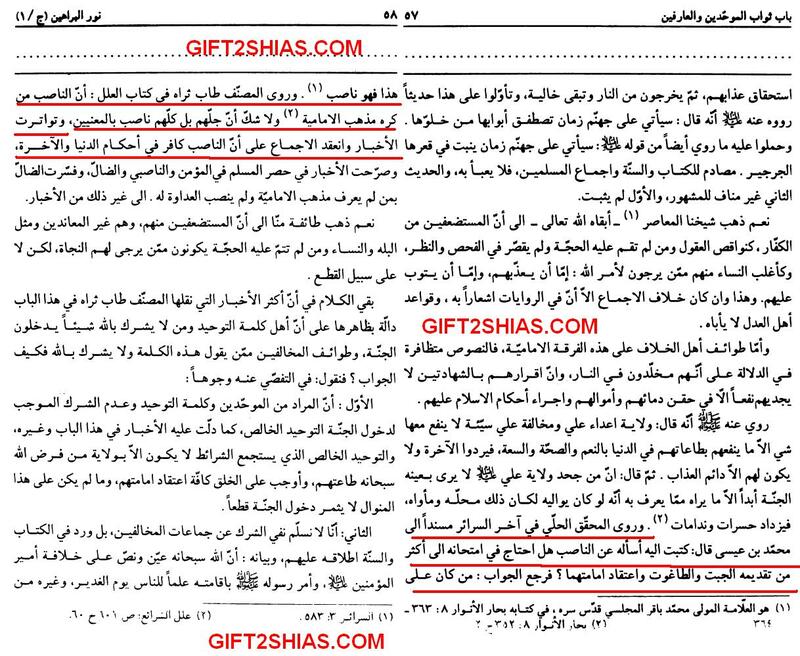 2) All people from Ahlesunnah dislikes kufr of rawafid, their faith in TAHRIF of Quran, their shirk, their beloved Mutah marriage and etc. And this alone enough for shias to say that we are disbelievers! 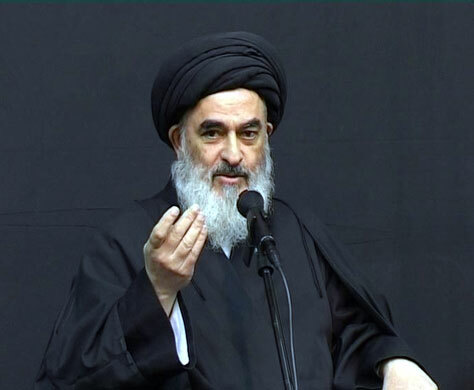 Ayatullat Shirazi: Disbelieving in the Imams is like believing in trinty! 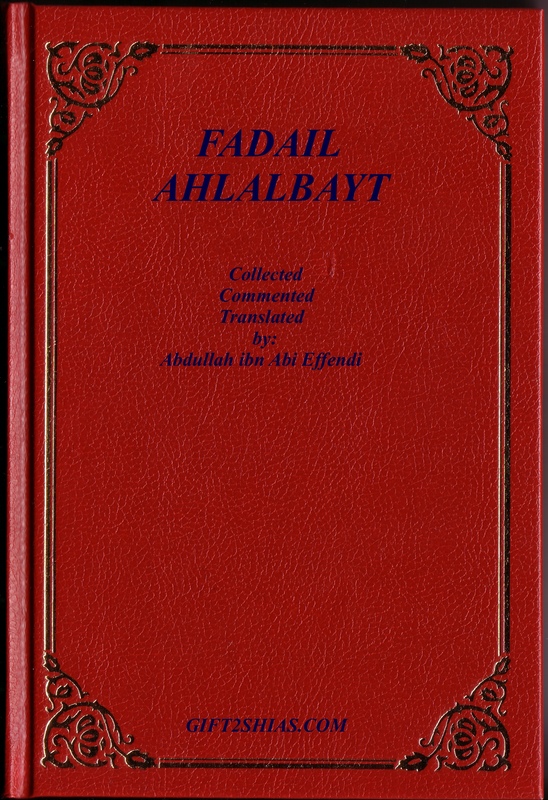 Ayatullat Sadiq Shirazi – The Sabaite Ghulati Rafidhi Mushrik. Every Jewish Rabbi envies him for looking more Jewish an having distorted the image of Islam more than any Ibn Saba’ could have ever done. 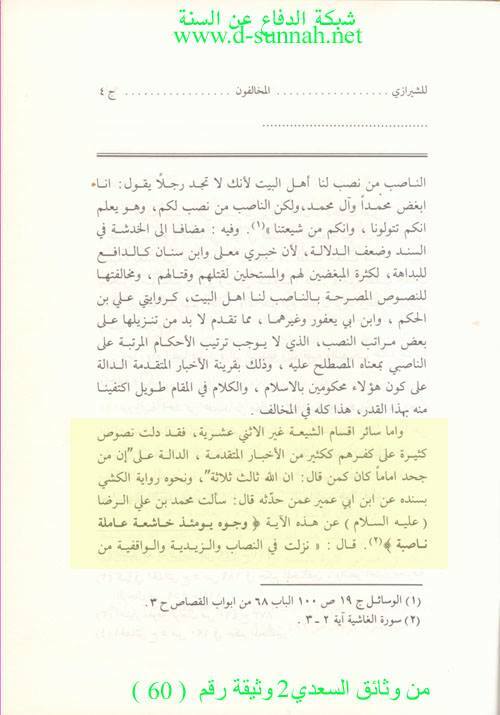 This is what ALL their grand Rabbis from day one said, starting from Ayatullat Ibn Saba’ who invented the Wilayah/Imamah belief up to the likes of Mufid and Majlisi and other major Rafidi Shia scholars who all deemed ANY non-Twelver (inlcuding other Shia groups) as disbelievers. So don’t get fooled by some apologetic Shias in the west or by the propaganda of the Iranian regime who all try hard to hide their ugly Takfiri beliefs IN ORDER to FOOL the average Sunni Muslim and Islamic Ummah (that is over 90% non-Shiite). 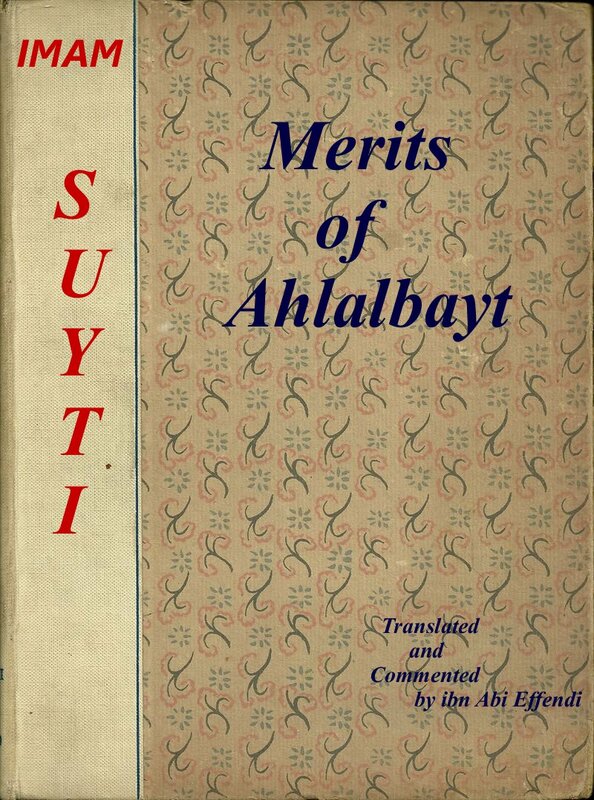 Looked how they lied upon the Ahl Al-Bayt. 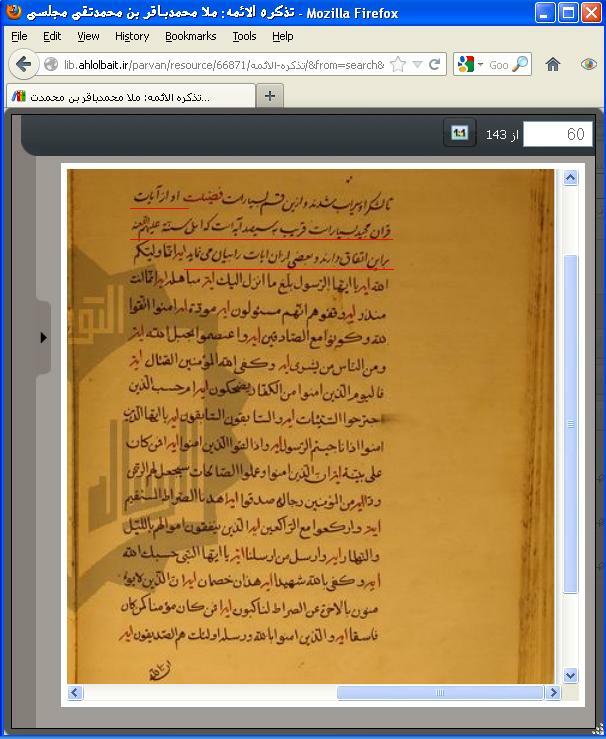 Not just Takfir on Nawasib [which stands for enemies of Ahl Al-Bayt who – according to classical Shiite literature – are no one but those who call themselves Ahl Al-Sunnah i.e. the Hanafis, Shafiis, Hanbalis etc.) 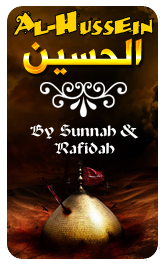 but even Takfir on OTHER RAFIDI (yes, Waqifis are Rafidis) Shiite sects! Then these very Twelver Shiites (including their scholars) have the audacity to accuse’Wahhabis’ and other Muslims (who simply reject and chose the freedom of exposing Shiism) of being Takfiris! Here their Grand Ayatullat (who by the way resides in QOM/IRAN!) Sadiq Shirazi (who looks like a Jewish Rabbi) is making takfir of all non-Twelvers, and saying refusing one Imam is like believing there are three Gods! 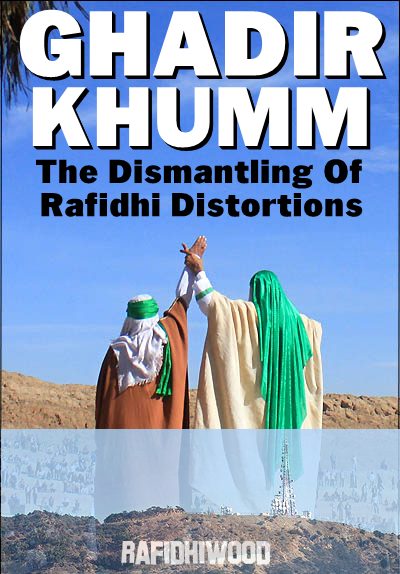 Be aware fellow Muslim, don’t be fooled by the sweet talk of some Rafidah apologists (particularly in the west), these Rafidah (just like the Khawarij) are one of the most extreme Takfiri groups, they spared no one, neither Abu bakr and the Sahaba nor other Shiite sects. Not a very important thread but here you go. You know that in accordance to shias Caliph Umar ibn Abdulaziz was the one who stopped people cursing sayidina Ali on minbars. But do you think they thank him due to this? NO. 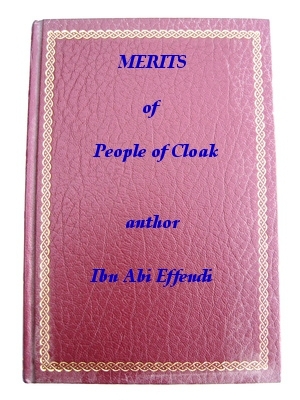 …and when he would die he would be cursed by inhabitants of heaven and prayed upon by inhabitants of earth.. Virtues : There are many verses from the Quran nearing three hundred verses, on which Ahlussunnah upon them be curse agree, and mentioned are few verses from them.